Ah, the Rocky Mountains, probably one of the reasons you moved to Denver, love living in Denver or brag about Denver. Those beautiful mountains represent so much recreation year round, that it's hard not to love them. Although getting to them, especially on the weekends, has become a bit of a nightmare. I don't know about you, but every drive on I-70 to the mountains includes at least one conversation about - How are they going to fix the congestion?!? Well, Road X might be the answer! Building new lanes and infrastructure within the I-70 corridor presents immense challenges and costs. What if adding additional lanes of Highway didn't require new asphalt but required data? 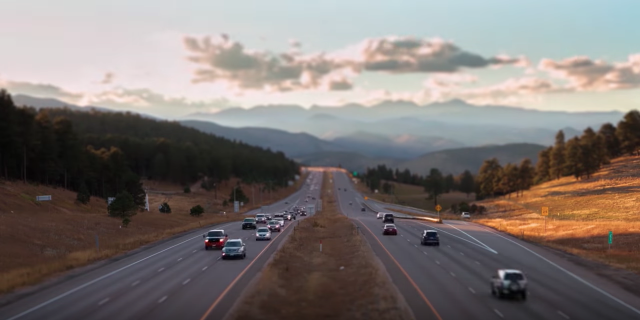 Road X represents Colorado's investment in innovative technology that is the future of connected roadways. This concept envisions smart vehicles and infrastructure sharing data about road conditions instantaneously. This data share and intelligent analysis, combined with autonomous vehicles could result in the capacity of I-70 being increased 4X. New connected vehicle mandates combined with the rapid development of autonomous vehicles means that Colorado could have up 1.2M connected vehicles on the road by 2025. 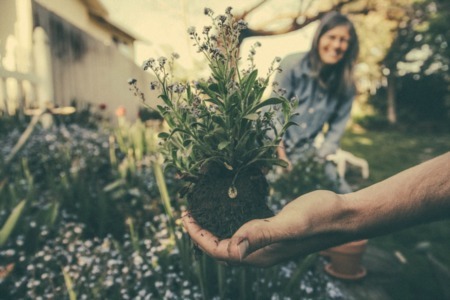 In addition, many companies such as Harmon, Tech Mahindra, Microsoft, and IBM are developing aftermarket connected vehicle systems that could push the number of connected vehicles to beyond 4 million. Colorado has partnered with Panasonic to make the Road X initiative a reality. Panasonic has led the way in building smart transportation and connected cities in Japan. They have developed an integrated transportation systems technology that they are bringing to the United States and Colorado for the first time. Panasonic first initiative is to connect our transportation system on I-70. The I-70 corridor through the Rocky Mountains represents one of the most challenging stretches of interstate in the country. From inclement weather and high altitude to extreme congestion, this section of interstate represents an incredible proving ground. 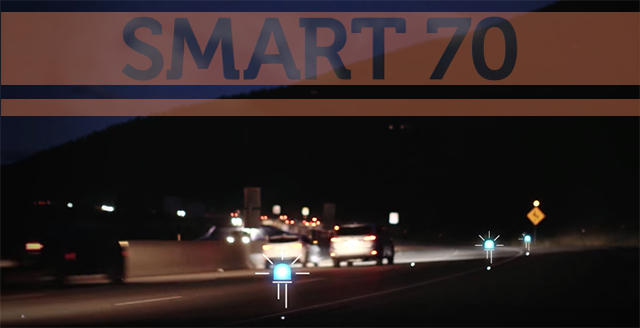 Smart 70 will provide drivers and vehicles with the data needed to make intelligent decisions while driving through the mountains. This will be accomplished by developing and deploying advanced smart technologies that link cellular, radio and roadway data together. This data is then provided to all vehicles moving along the corridor to help drivers, vehicles and even remote computer operators make the best driving decision. In the coming years, millions of cars are going to be talking to each other. With Panasonic as it partner, Colorado is poised to build a connected transportation system that promises to be the most replicable and impactful system of its kind in the United States. 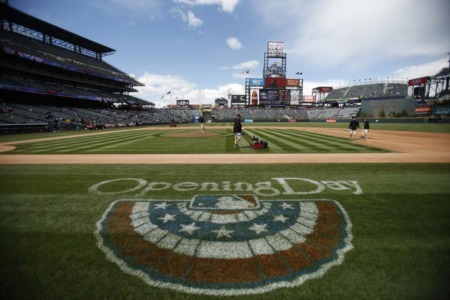 All images and content complement of the Colorado Department of Transportation.